With just over a week until Apple is expected to take the wraps off of its next-generation iPhone, a new report claims that the device will actually come in two shades of black— a traditional matte, as well as a glossy option resembling the late 2013 Mac Pro desktop. 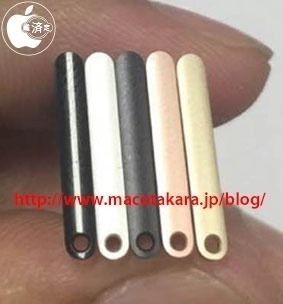 The details were shared on Tuesday by Macotakara, which showed a series of SIM trays in five different colors. 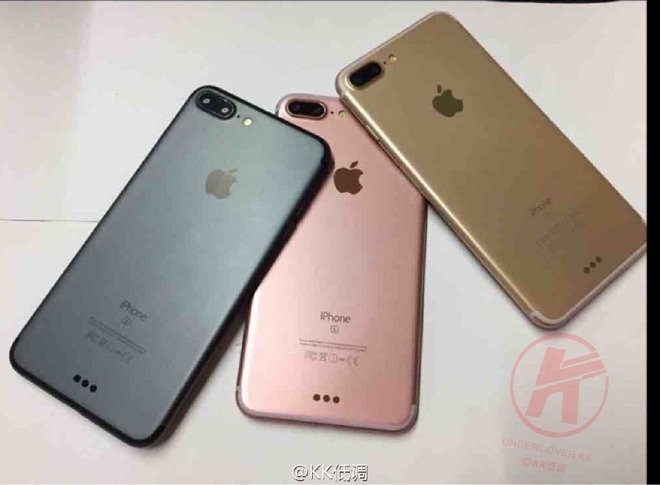 Three of them are already a part of Apple's current iPhone 6s lineup: silver, gold, and rose gold. Earlier rumors suggested Apple plans to replace the current space gray iPhone shade with a darker space black. That would harken back to the iPhone 5, the last time Apple released a handset with a black casing. But rather than just one black model, Apple could in fact be releasing two such variants of this year's "iPhone 7," the SIM trays suggest. The image shows a standard metal black option, as well as a new glossy black version. Tuesday's report referred to the new shade as a "beautiful gloss similar to the Mac Pro" that was released in 2013. That cylindrical desktop features an all-metal casing but with a glossy finish. Apple has had glossy iPhone finishes before, though not all black metal. Black glass was found on the iPhone 4 and iPhone 4s, while black plastic encased the iPhone 3G and iPhone 3Gs. A combination of matte black metal and glossy black glass edges were used on the iPhone 5, though Apple switched to space gray starting with the iPhone 5s. 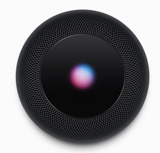 Apple confirmed on Monday that it will hold a media presentation next Wednesday, Sept. 7, to unveil new products. It is there that the company is widely expected to unveil its next-generation "iPhone 7," along with a second-generation Apple Watch, and new wireless earbuds that may be dubbed "AirPods."